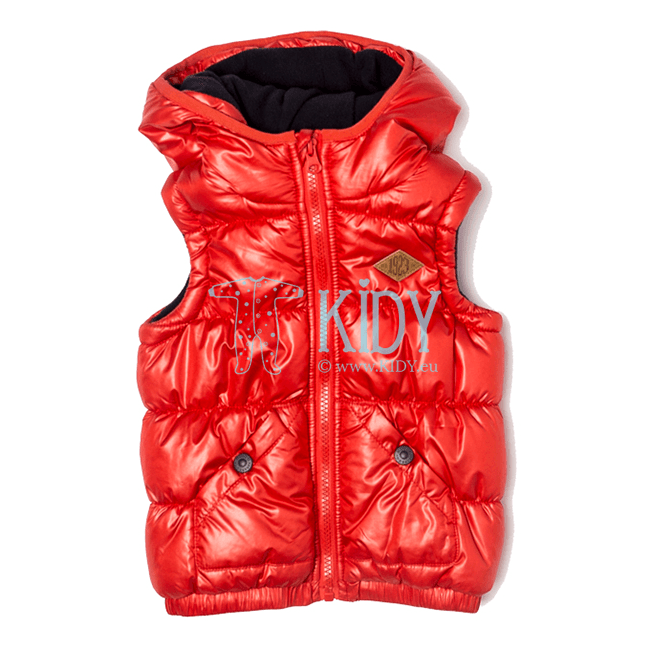 Coming of cold weather is a good reason to buy quality jackets for your babies. Such clothes allow you to avoid necessity of wrapping your baby up in a voluminous sleeping bag and will not disturb the freedom of movement while walking. 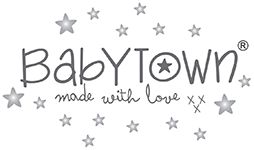 Should you look for a jacket for your baby our online shop is the best place to buy. In this section various jackets for babies up to 1 year are represented. They are notable for their original and practical design and reasonable prices which will allow you to make a purchase with some profit. We would like to draw your attention to the fact that only items of high quality and by well-known brands are represented in our catalogue. 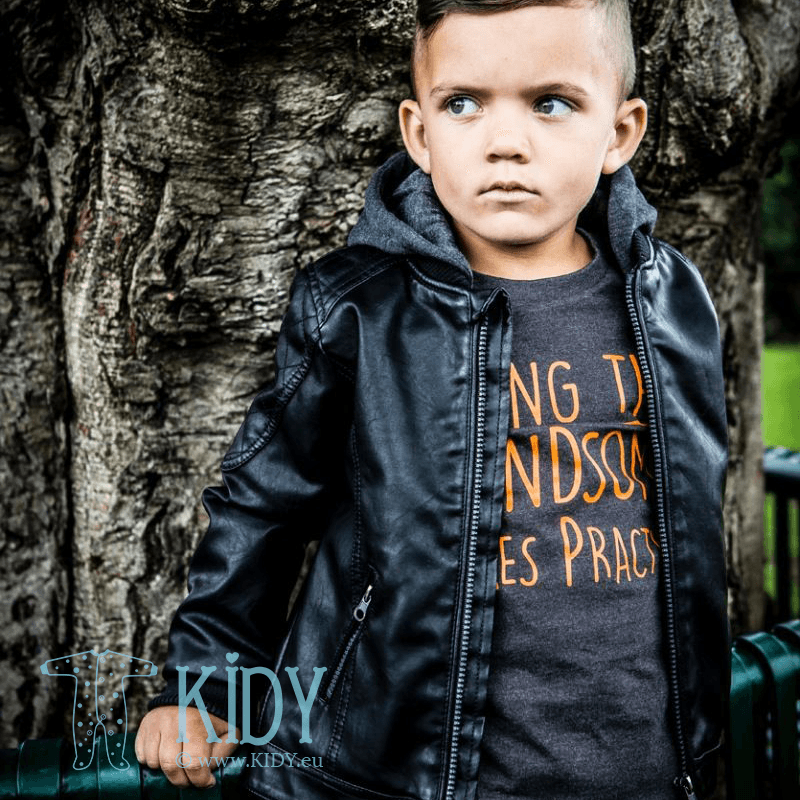 This is a guarantee that all the jackets sold in our shop meet all the necessary quality standards that is why you can be sure that your baby will feel comfortable and cozy wearing a jacket bought in our online shop. Our online shop is notable not only for high quality of the goods represented but also for wide range of the items for different seasons. 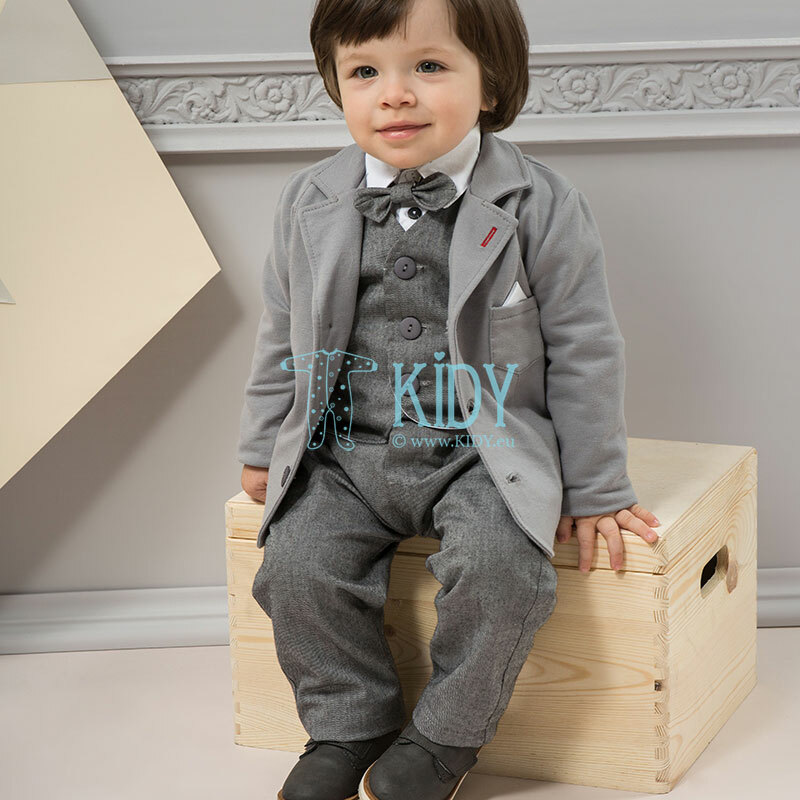 There are spring, autumn and winter clothes for the children of both sexes and different ages. That is why if you are looking for spring or autumn jacket for a new born baby, you will definitely find a wonderful variant in our online shop. It can be an original hooded jacket or a reliable model with a stylish collar. 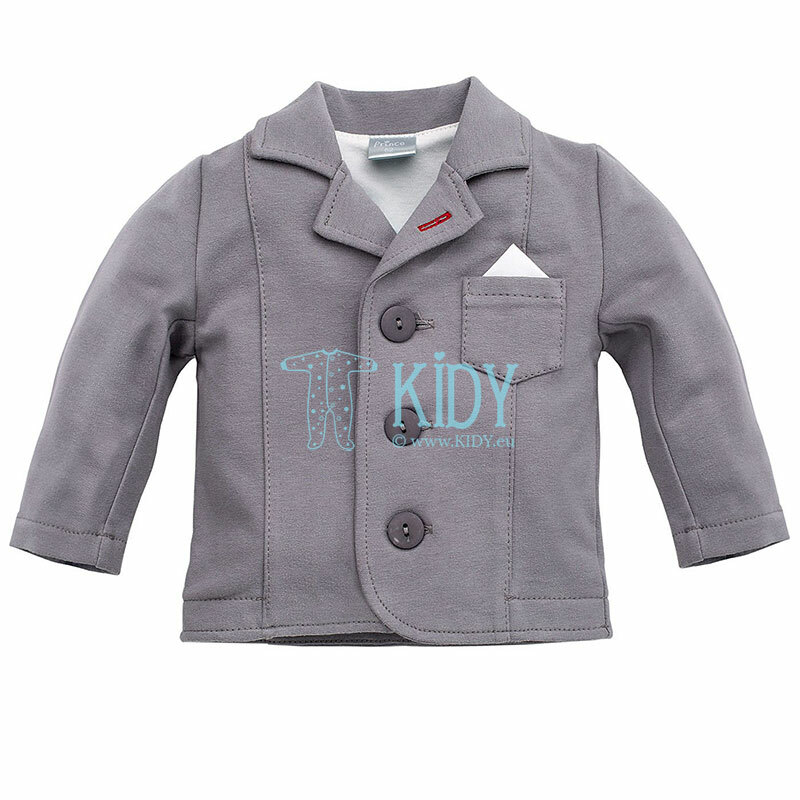 There are jackets both for new born baby boys and girls represented in our catalogue. The difference usually consists in their print or color, but still you may find truly charming jackets for little girls with frills and bows. Wearing them any girl will look like a princess. Should you have warm winter clothes you can stop your choice at down-padded coat. It will defend your baby against possible exposure and will not be too heavy for her. You can purchase a jacket in our online shop at any time. 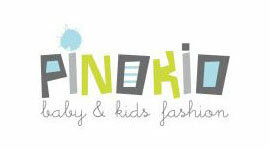 This is very convenient for mommies who do not have much time for offline shopping.